Help us to take on the challenge of beating children's cancer by taking on a challenge of your own. By getting your friends and family to sponsor you, you can raise the vital funds needed to find new treatments. You could also join a fundraisers or a supporter event. Do you want to take on an obstacle course without the mud? Join in Gung Ho! Ideal for kids young and old, this 5K is packed full of giant inflatable obstacles! 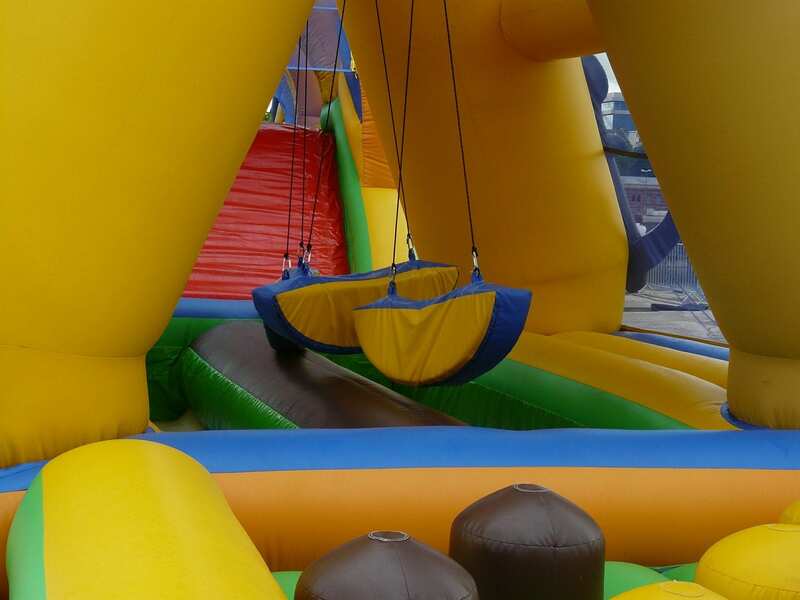 From the biggest inflatable water slide in Europe to the biggest inflatable obstacle in the world (“Walking on the Moon”) you’re guaranteed to have a day packed full of bouncy fun. – Our sponsorship pack filled with advice, tips and tricks!